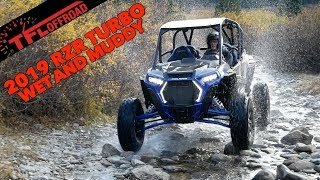 This new 2019 Polaris RZR XP Turbo S ATV for sale has 0 miles. The color is Polaris Blue. It is offered for sale by Linton Cycle Sales and located in Linton, IN. The listing # is 85664. For more information call (812) 847-2043 . For the fastest response send an email via the form above. FEAR THE BEAST 72 in. Width. 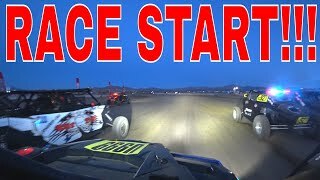 168 hp. 32 in. Tires. 25 in. Usable Travel. 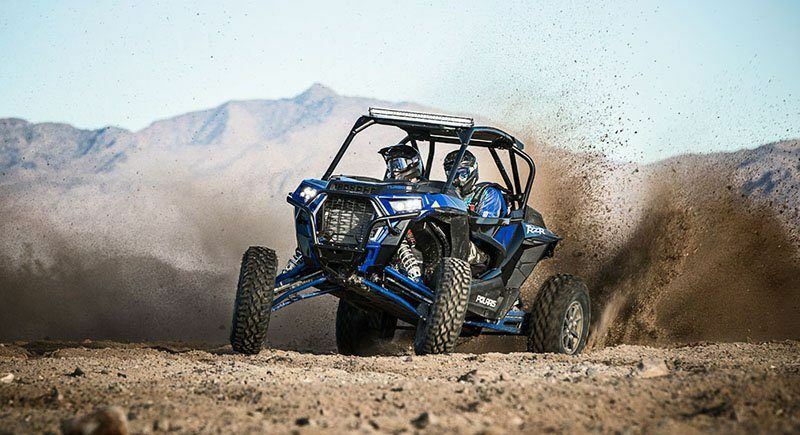 When the terrain is unrelenting and landscape unknown, there&apos;s no room for pretenders. 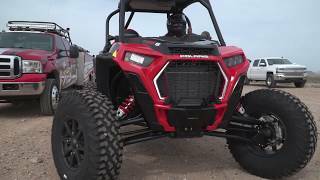 This is undeniably the nastiest RZR ever. 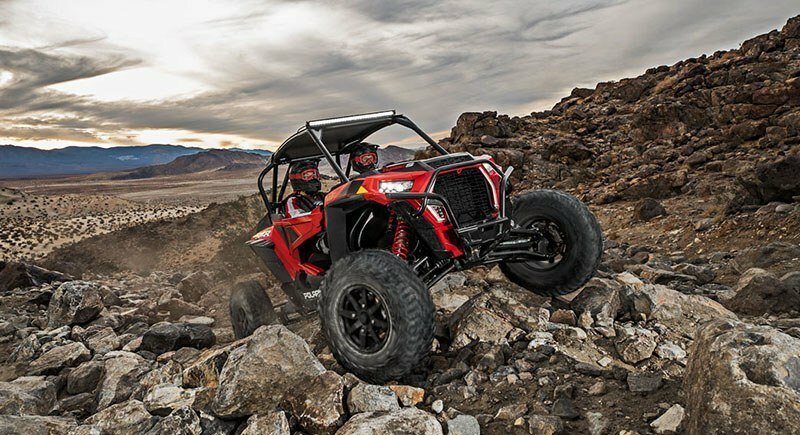 The average price of a 2019 ATV for sale is $12789.01. This model is priced $15409.99 more. 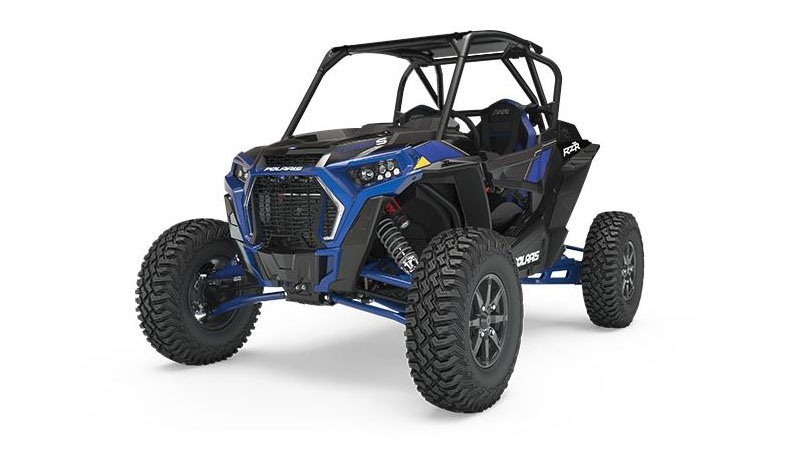 The average price of a 2019 Polaris ATV for sale is $13912.83. This model is priced $14286.17 more. 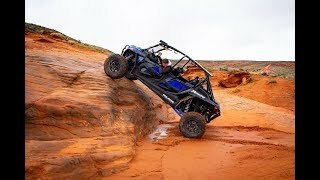 If you looked at the average 2018 Polaris ATV for sale it would cost $15750.21 less. 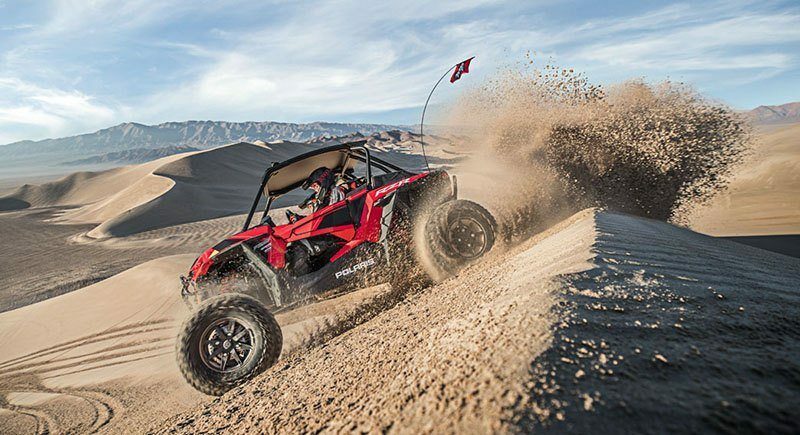 The average price of a 2019 Polaris RZR XP Turbo S ATV for sale is $28220.35. This model is priced $21.35 less. 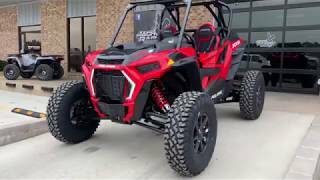 The average 2019 Polaris RZR XP Turbo S ATV for sale has 1 miles. This model has 1 less miles. 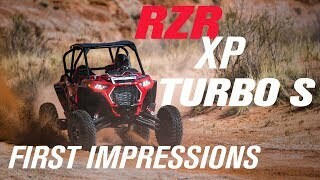 If you looked at the average 2018 Polaris RZR XP Turbo S ATV for sale it would cost $2605.70 less. 5. 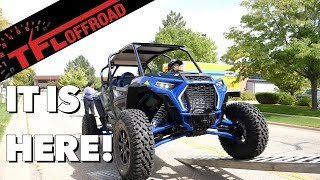 Early Christmas: 2019 Polaris RZR XP 4 Turbo S Delivery and Once Over! 7. 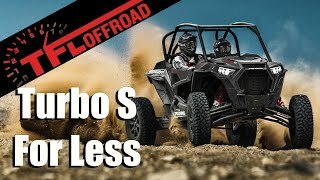 New 2019 Polaris RZR XP Turbo S Velocity Costs Less...But How Much? 8. 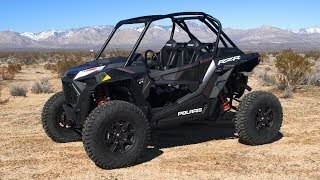 ÐŸÑ€ÐµÐ´Ñ�Ñ‚Ð°Ð²Ð»ÐµÐ½ Polaris RZR XP TURBO S 2019!